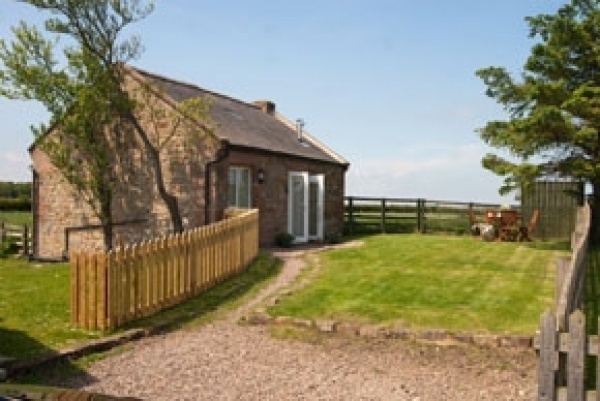 Scattered along the uncrowded Northumberland coastline from Alnmouth to Berwick, our personally selected portfolio of cottages offer seaside living at its best. 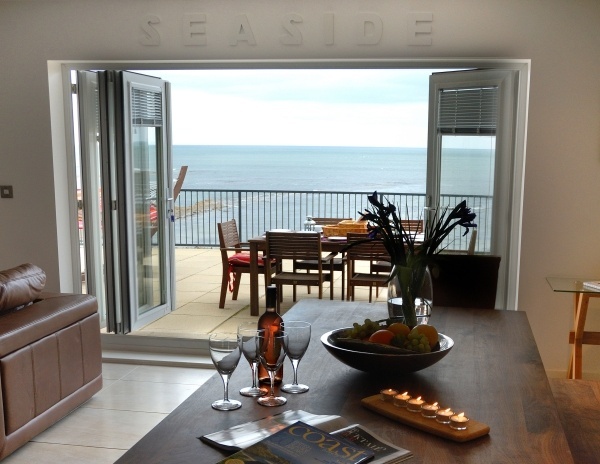 From boutique pads with dramatic sea views to fisherman’s cottages overlooking the harbour, our collection is presented to five star standards and offers choices for a range of tastes. Whether you need a romantic break, a girly weekend, a first time with baby getaway or you are organising a family gathering, then find your holiday inspiration. 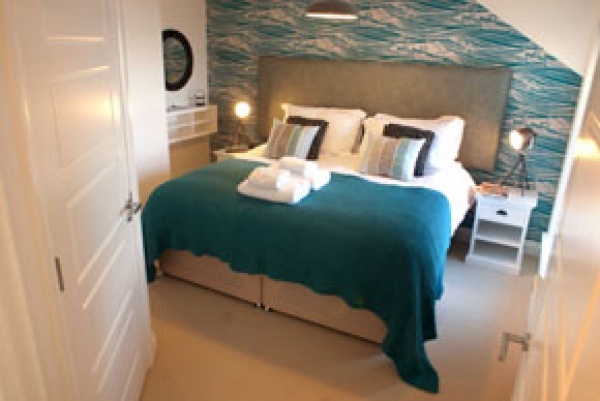 Renowned for our style and love of good design, our Coastal and Country Retreats cottages are inspiring and wonderful places to retreat to – away from city and work life. With 60 cottages to choose from, from large celebration houses to cosy couples cottages and child friendly houses, stay with us for seven nights or more or for a short break from Monday to Friday and from Friday to Monday all year round, including Christmas and New Year. 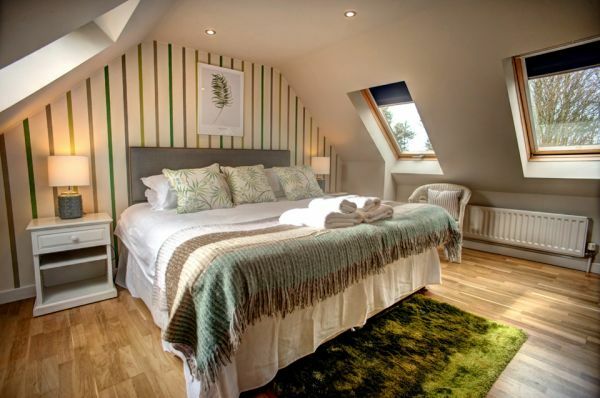 All our cottages are well-equipped, beautifully furnished and lovingly presented. At all of our properties you will find linen and towels, washing machines, dishwashers, WIFI and children’s facilities, plus much more. 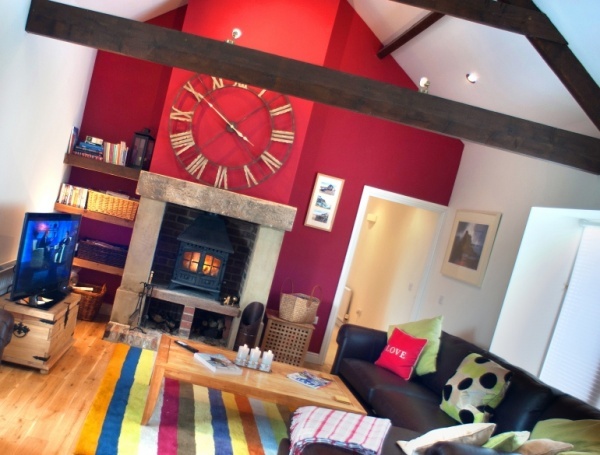 Pets are also welcome at a number of cottages for a £30 cleaning charge. The interiors of our properties all bear our signature style, but each of them has its own unique elements, whether it be a Gaggia coffee machine, a bread maker, a bespoke four-bedded bunk bed or a party barbeque. Delight in the designer furnishings from the likes of Ralph Lauren, Mulberry and Conran and be inspired by the sophisticated renovations of former farm buildings, barns and fisherman’s cottages where the retention of the period features have been designed to complement the contemporary interiors. 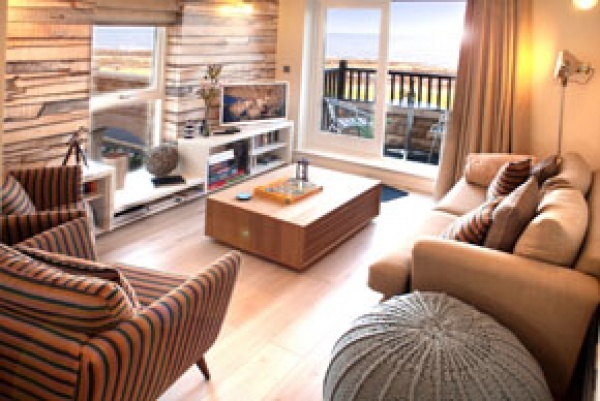 Most of our Coastal Retreats properties also come with guest membership to the nearby private leisure club and are well located for access to beaches and the popular coastal towns of Bamburgh, Seahouses and Beadnell. Enjoy fresh seafood, take a kayak out on the water, walk across the bay to the dramatic Lindisfarne Castle before the tide comes in or just simply enjoy some stunning sea views. Tread the rocky shores of Craster and get a sense of a turbulent historical past as you walk the famous route to Dunstanburgh Castle. Or soak up the wild nature preserves of the Farne Islands and Budle Bay. 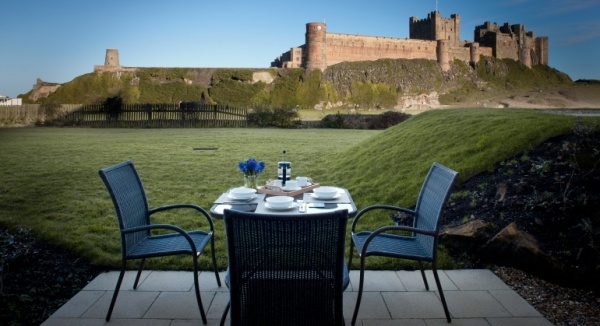 Explore our Northumberland coastal properties here. Please see individual cottage information for details on access. 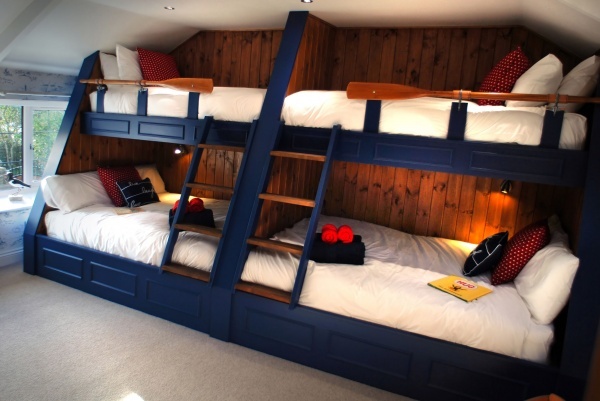 For details on how to get to our cottages, click here.